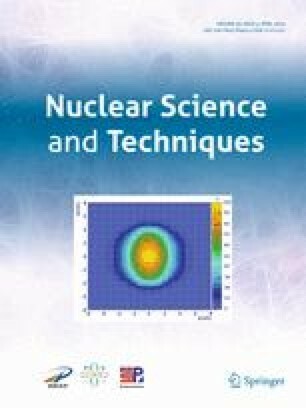 In this paper, non-equilibrium ignition conditions for magnetized cylindrical deuterium–tritium plasma in the presence of an axial magnetic field have been investigated. It is expected that temperature imbalance between ions and electrons as well as the axial magnetic field will relax the threshold of ignition conditions. Therefore, ignition conditions for this model are derived numerically involving the energy balance equation at the stagnation point. It has been derived using parametric space including electron and ion temperature (Te, Ti), areal density (ρR), and seed magnetic field-dependent free parameters of B/ρ, mB, and BR. For B/ρ < 106 G cm3 g−1, mB < 4 × 104 G cm g−1, and BR < 3 × 105 G cm, the minimum fuel areal density exceeds between ρR > 0.002 g cm−2, ρR > 0.25 g cm−2, and ρR > 0.02 g cm−2, respectively. The practical equilibrium conditions also addressed which is in good agreement with the corresponding one-temperature magnetized mode proposed in previous studies. Moreover, it has been shown that the typical criterion of BR ≥ (6.13–4.64) × 105 G cm would be expectable. It is also confirmed that the minimum product of areal density times fuel temperature in equilibrium model is located in the range of T = 6–8 keV for all these free parameters, depending on the magnitude of the magnetic field. This is the entry point for the non-equilibrium model consistent with equilibrium model.